Toronto Dogs Directory: Help Spread The Love This Valentail's Day With The PetSmart Luv-A-Pet Collection - 10% Of Every Purchase Goes To Charity! 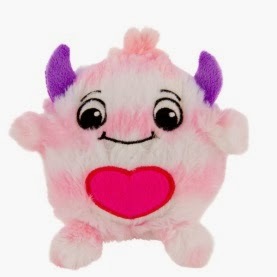 Help Spread The Love This Valentail's Day With The PetSmart Luv-A-Pet Collection - 10% Of Every Purchase Goes To Charity! Pet parents can show love for their pets — and those looking for forever homes — this Valentine’s Day at PetSmart. The Luv-A-Pet collection will make your heart sing, especially since 10 per cent of the proceeds from every Luv-A-Pet item outfit or toy sold goes to PetSmart Charities of Canada to help save homeless pets. For pets that have been given a second chance, there are his and hers Luv-A Pet outfits proudly proclaiming their rescued and loved status. For cats that just want to have fun, there are heart and mouse-shaped teaser toys to keep them entertained. 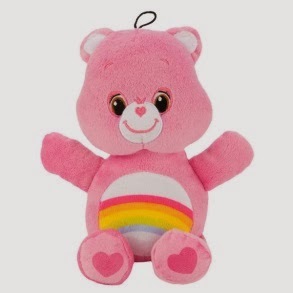 If you’re dog loves the comfort of the plush toy, the new Care Bears line is perfect for snuggling or squeaking.